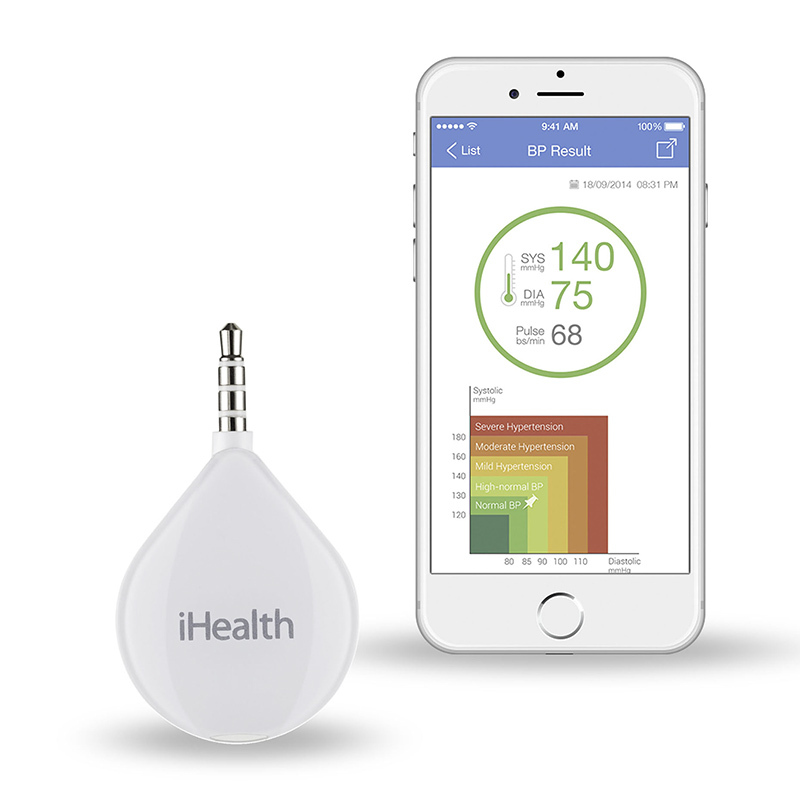 Successfully Added iHealth Portable Smart Blood Glucose Meter - FDA, CFDA, + CE Approved, to your Shopping Cart. The iHealth smart blood glucose meter is a quick and easy way to keep track of your blood sugar levels. It connects directly to your smartphone via the 3.5mm headphone jack so you can see all the data on your touch screen, you can even share the readings with your family members or doctor at the touch of a button. This FDA, CFDA, and CE approved smart blood sugar reader has an advanced algorithm and chip and lets you take highly accurate readings so you can see your glucose levels whenever and wherever you want. It comes with a protective silicon cover and has a compact durable design so it is easy to slip in your pocket. Just install the Yutang App from the Mi Home or other app stores and you will be able to use this smart health gadget to digitize all your blood sugar records as well as see helpful advice to support you and your lifestyle. 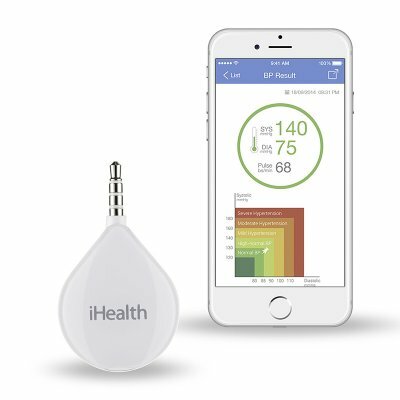 The iHealth smart blood glucose meter comes with 25 test papers, alcohol pads, and blood sample needles, it has a 12 months warranty and is brought to you by the leader in electronic devices as well as wholesale health and fitness gadgets..